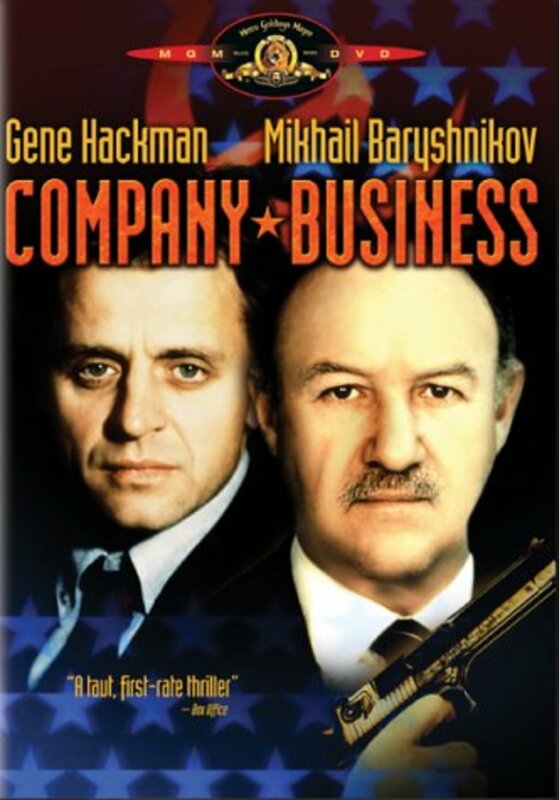 Rogue CIA agent Sam Boyd is called back by "the Company" to do some work. Namely a hostage trade of jailed Soviet spy Pyiotr Grushenko for an American agent the Soviets had taken. 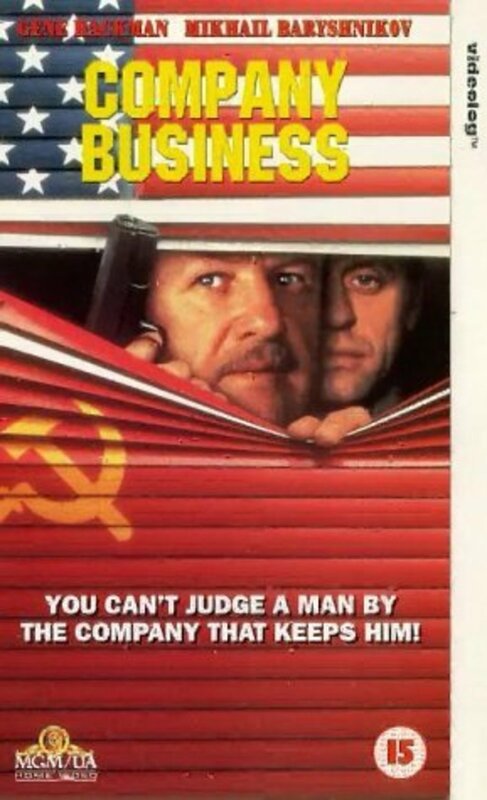 In the newly united Germany the trade goes bad and Grushenko and Boyd find themselves on the run from both the KGB and the CIA as they unravel an International espionage plot set at the end of the Soviet era. 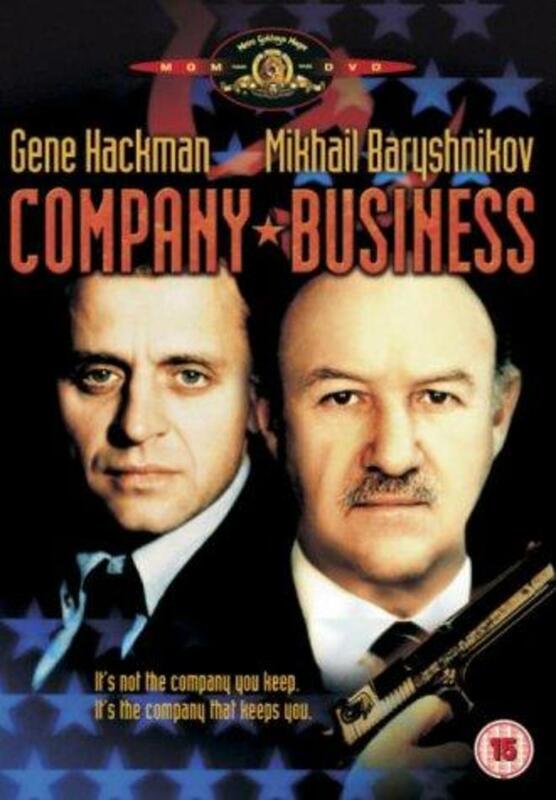 American and Soviet find themselves in an uneasy partnership as they hop around Europe trying to stay alive. 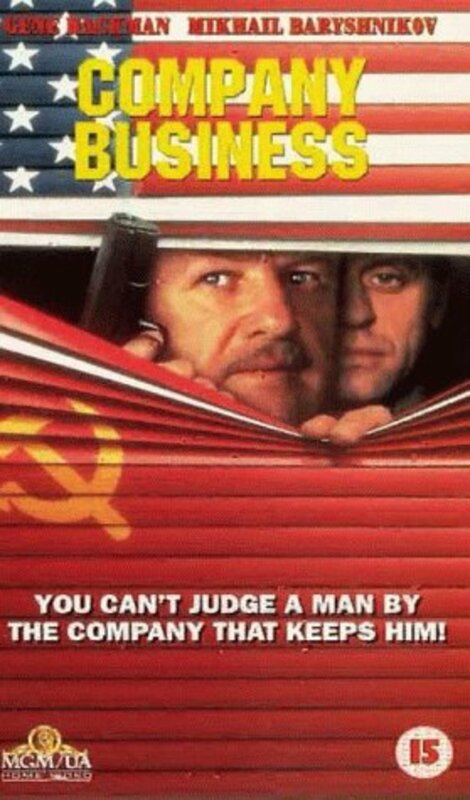 Notes: Baryshnikov hated this movie he refused to even do publicity for it. Regions are unavailable for this movie. 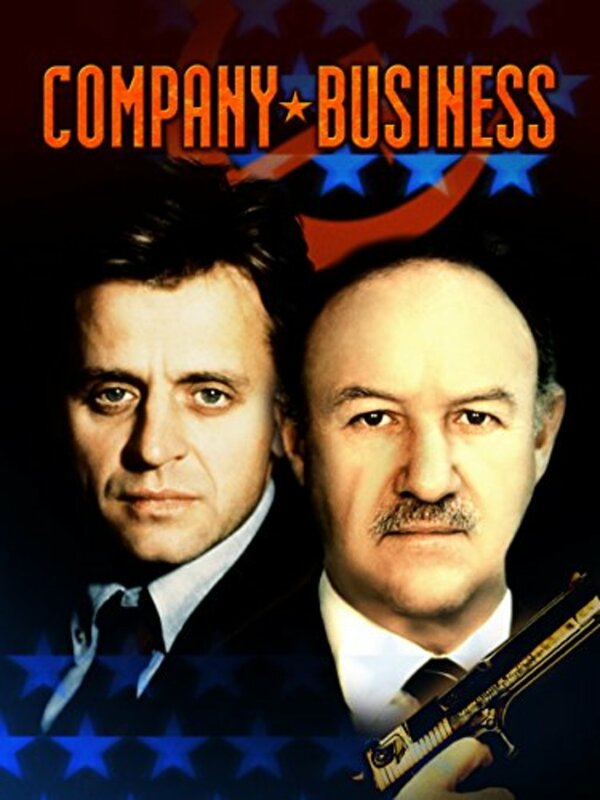 Click the "Watch on Netflix" button to find out if Company Business is playing in your country.